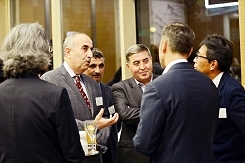 Fuji TV opens office in IHA's Istanbul headquarters. 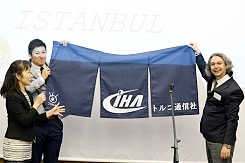 Istanbul, September 2016: The opening ceremony has taken place of Fuji TV's new office in Istanbul which is housed in IHA News Agency's headquarters. 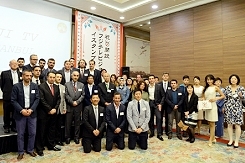 Those attending included IHA CEO Hamit Arvas, Fuji TV General Manager Katsuaki Suzuki, Istanbul Bureau Chief Takayuki Sakamato, Operations Co-ordinator Özgür Yorul, as well as the Japanese Consul General to Istanbul.